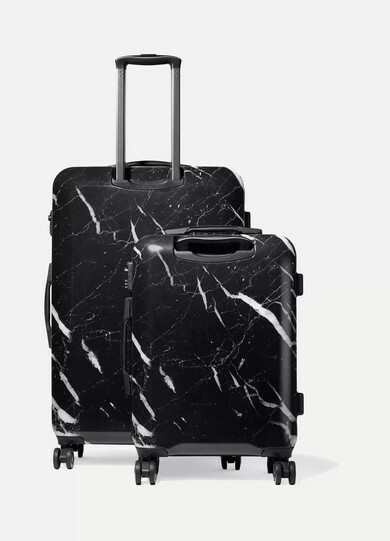 The most fashionable globetrotters can all agree that when it comes to luggage they want something that is both stylish and helps alleviate the stress of travel. 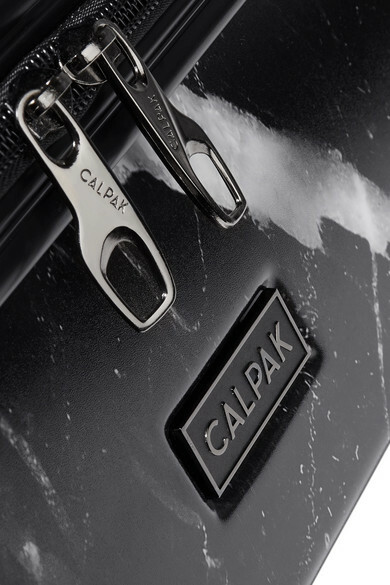 CALPAK's 'Astyll' suitcase set is incredibly lightweight, so you don't have to leave that extra pair of heels behind, and has a waterproof interior with a number of pockets for meticulous packers. 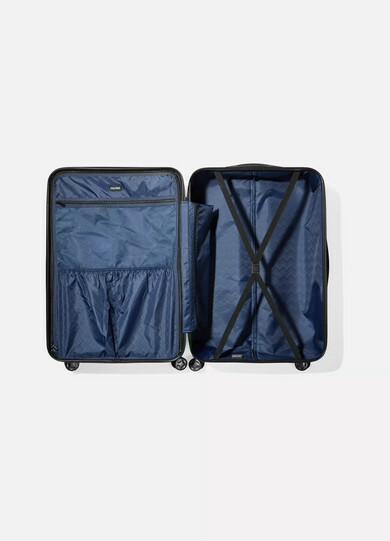 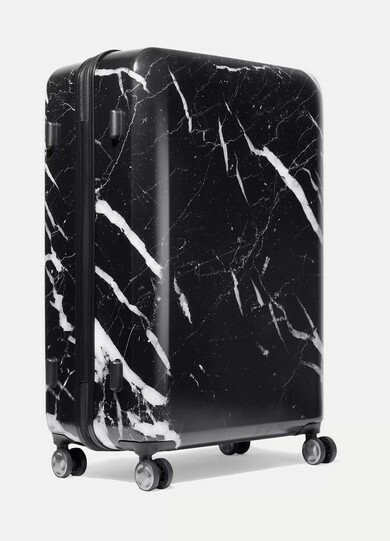 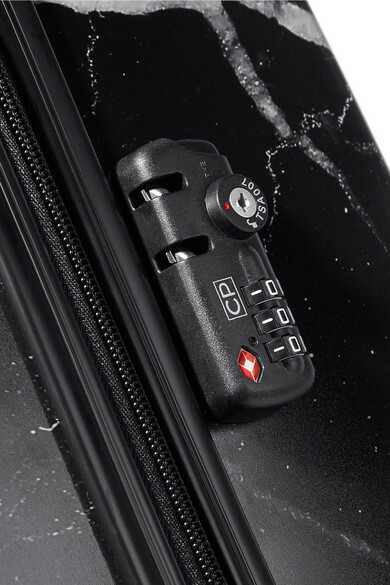 Designed in the label's 'Midnight Marble' print, the expandable carry-on and 28" sizes have 360-degree spinner wheels for ease of mobility, cushioned handles and a TSA-approved combination lock. 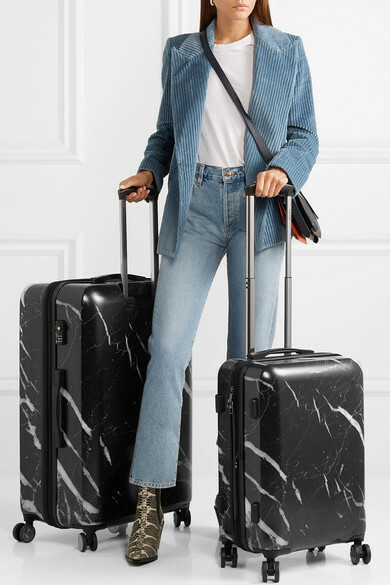 Shown here with: Goldsign Jeans, Victoria, Victoria Beckham Blazer, aeydē Ankle boots, JW Anderson Shoulder bag.